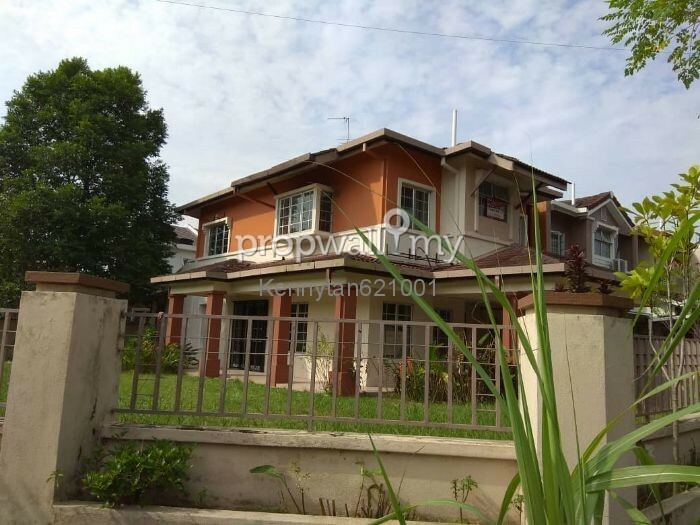 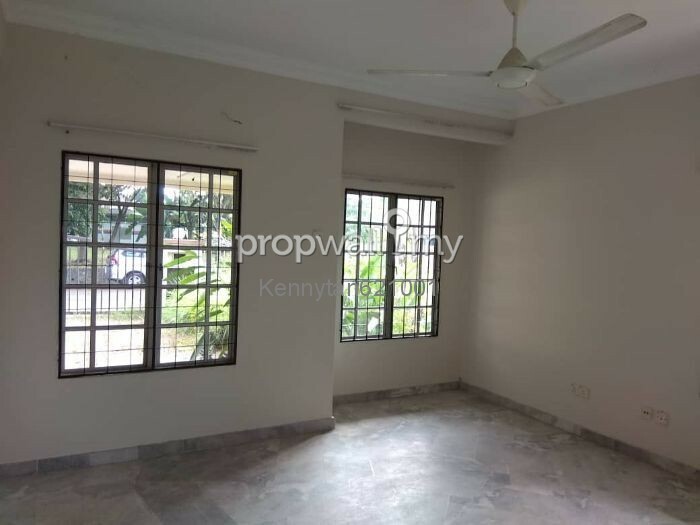 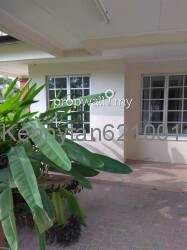 Double Stry Corner House @ Putra Indah, Seksyen 9, Putra Heights For Rent! 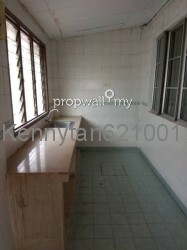 Interested please contact Kenny Tan @ 016-3116616 or Whatsapp@ wasap.my/60163116616 for viewing or further info. 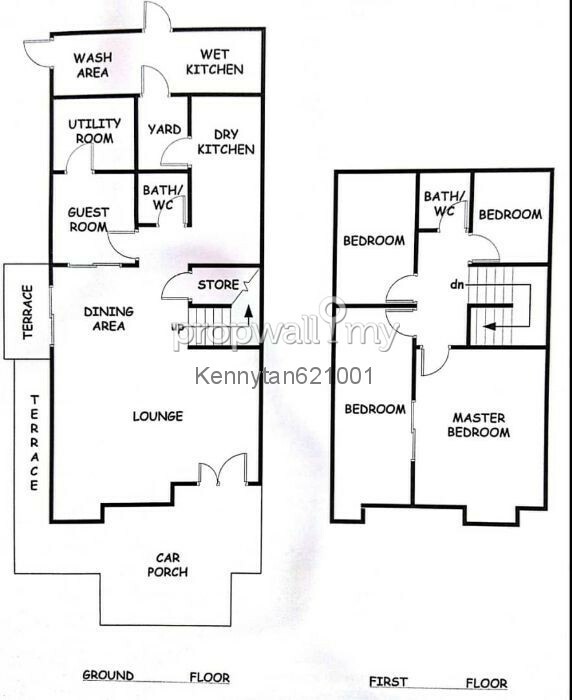 Guarded Neighborhood at Matured Township and Convenient Location!! View to appreciate!!! 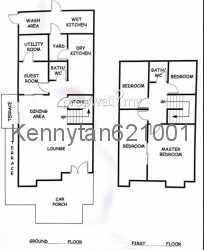 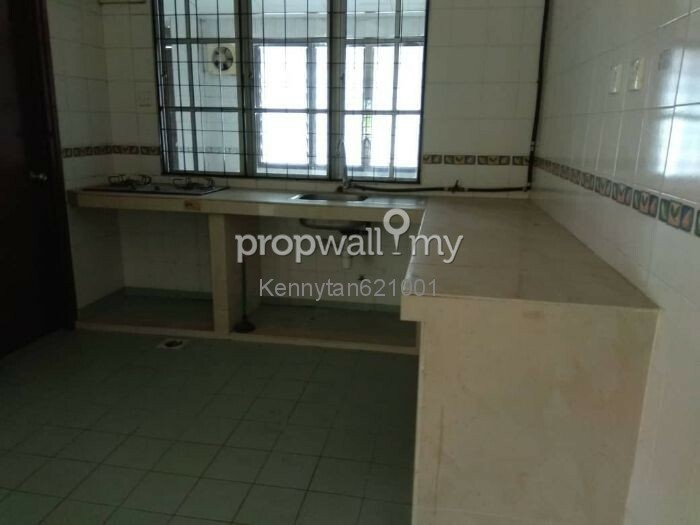 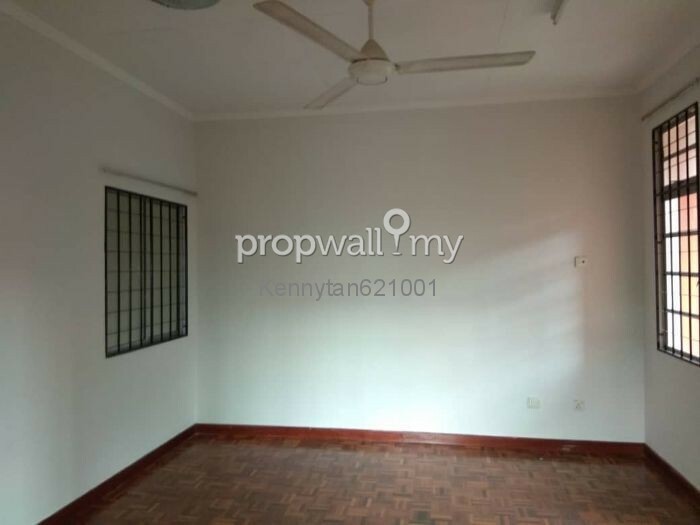 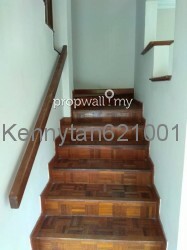 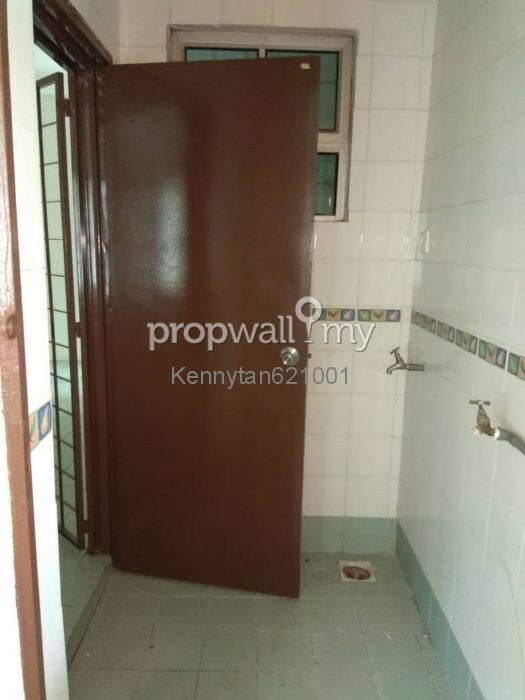 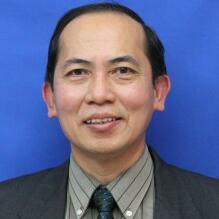 Hi TAN KENG CHUAN, I saw your listing on Propwall. 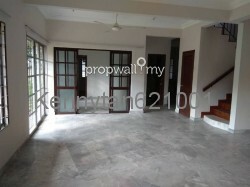 I am interested in your property in Putra Heights, Subang Jaya.